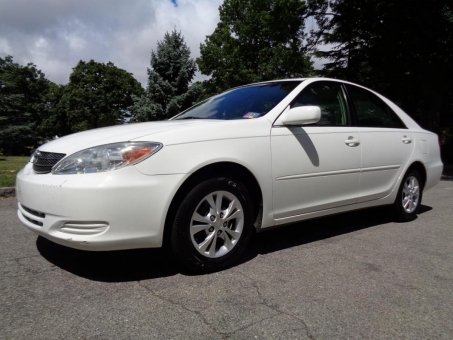 2004 Toyota CAMRY LE! NO ACCIDENTS! Clean CarFAX/AutoCheck reports! ONLY 1 OWNER!!! 100% Clean in and out! Non smoked interior! Runs GREAT! No any issues!